Disasters come in all shapes and sizes. It’s not just catastrophic events such as hurricanes, earthquakes and tornadoes, but also incidents such as cyber-attacks, equipment failures and even terrorism that can be classified as disasters. 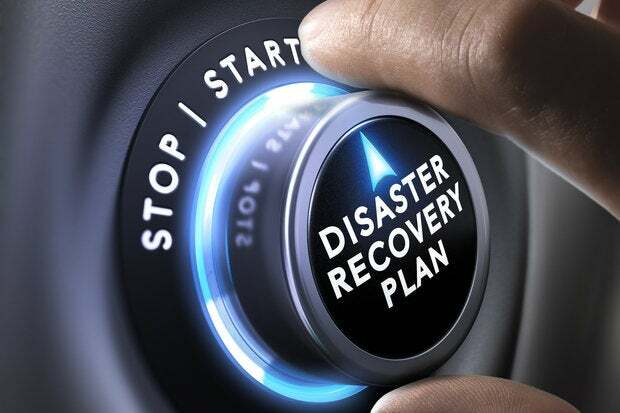 Companies and organizations prepare by creating disaster recovery plans that detail actions to take and processes to follow to resume mission-critical functions quickly and without major losses in revenues or business. If a disaster has occurred, it's time to start your incident response. Make sure that the incident response team (if it’s different from the disaster recovery planning team) has a copy of the disaster recovery plan. This story, "What is disaster recovery? 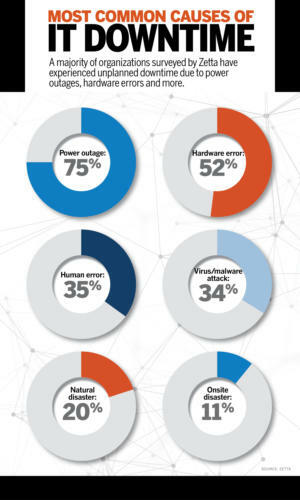 How to ensure business continuity" was originally published by Network World.